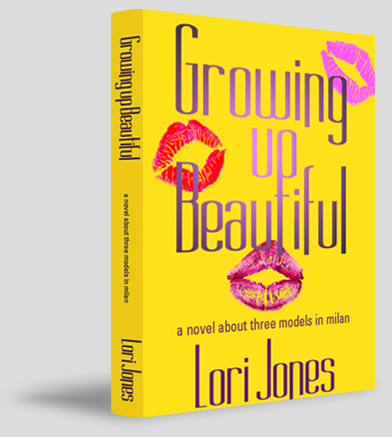 Growing up Beautiful - Set among the glamorous world of Italy's fashion industry in 1986, three beautiful American Models share opportunity, risk, laughter and tears as they take on the adventure of a lifetime. The Beauty of a Second Chance - Sixteen years after their European adventure, ex-fashion models Star, Joanne and Casey reunite over lunch and realize they have a lot to talk about. 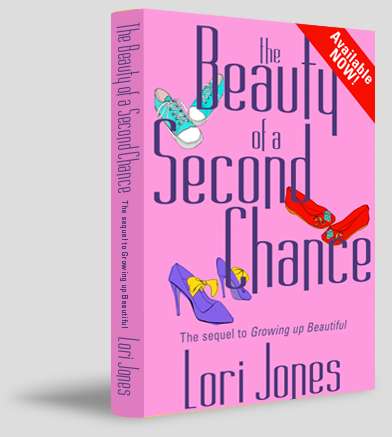 Now, older and wiser, will these three women use this second chance at friendship to help one another find success and happiness.